I love my iPad, but I’m a Google girl at heart. Safari works fine, and I have no issues with it. But Google Chrome just fits my teaching so much better. It has several features that just make it super easy to access and perfect for elementary classroom use. We’ve been working this week on a research project about Michelangelo, the artist, not the Ninja Turtle. (Give me a week – I’ll be posting about that next time.) Being a special education teacher, research projects are normally the bane of my existence. Turns out research projects are tough on a good day, but imagine not being able to spell your search criteria or read your sources. Enter Google Chrome. 1. 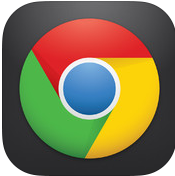 Google Chrome syncs with all your other Google Chromes – making bookmarks accessible across devices. So let’s say I started a folder with child-friendly Michelangelo resources on my laptop at home and then added another site to it from my school iPad while waiting for a faculty meeting to start, and then found a few more sites after school on my school computer. Since Google Chrome syncs across devices, each of my student iPads now has the same folder with the same content to begin our research with. This means no messy searching, web address typing, or “Is this the right one?” for my students. 2. Google Chrome has a microphone option to search with. It’s tough to research a topic if you can’t spell the words in your search criteria. Unless my kids are typing verbatim from a notes page (and how original is that thought? ), chances are they aren’t going to spell their query correctly. Google Chrome removes that challenge. With a little practice enunciating, my kids can ask their own questions as we research. It was great to see where their thoughts went, beyond the general questions. They had some really insightful questions, that I would never have thought to include in an elementary research project. Just another example of why student ownership is so important. 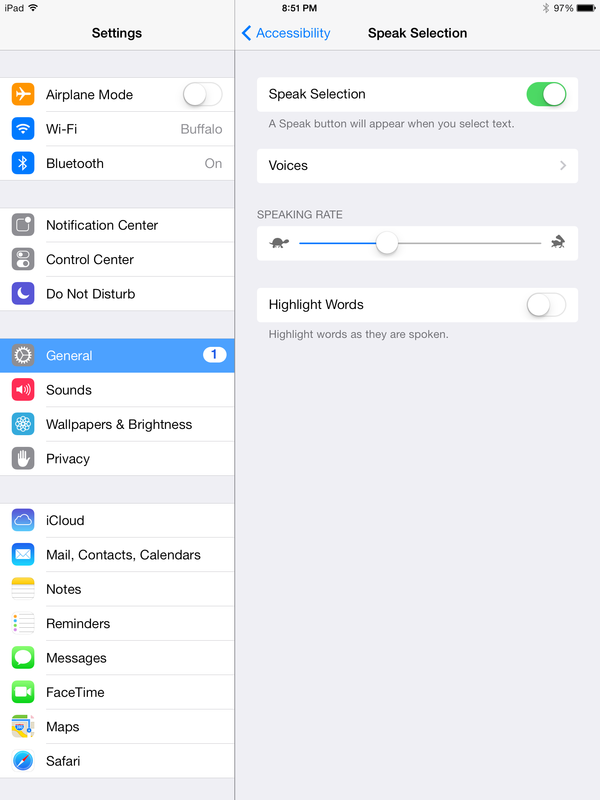 Enable narration of text in Settings, under the Accessibility menu. 3. Accessibility – okay this isn’t Google Chrome, but fits into the post beautifully. I hope everyone is aware of the Accessibility options on the iPad. In the Settings menu, users can choose to turn on the Speak Selection in the Accessibility menu. After doing this, students can highlight the text they want to have read aloud, and simply tap Speak to hear the narration. We found that we had to slow the voice way down in order to have it read slow enough for us to comprehend and make notes. As a side note, I thought the navigation of tapping and dragging to highlight whole sections of text would prove to be difficult for my fourth graders. Not at all. They were able to do so with ease. Google Chrome just makes my job a little bit easier. Anything that makes learning more accessible to my students is worth a try. Plus, their research papers are coming out great. Check back next week to see how the rest of the project went. Okay. I’ve been reading about the Explain Everything app for a couple of years now, and never bought it. (I’m a huge wimp when it comes to spending money…even when it’s only $2.99) Totally should have invested in this when I first read about it. I actually haven’t gotten a chance to use this in class yet, but used it with my son over the summer in a great iLesson idea. My four year old son loves nonfiction books about animals. This summer we read a book about owls. Being teachers, my husband and I of course quiz his comprehension, even with bedtime stories. I told him that if he could remember five facts about owls in the morning, we would use a new app and do something special. He remembered most of the book and wanted to start as soon as he got up, at 6:30. 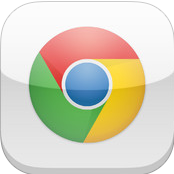 With very little guidance, I showed my son how to search the Google Chrome app using the voice input and then helped him choose safe images to save to camera roll. He would simply say things like “owlets” and the images page would load. He selected his favorite pictures to go with the things he remembered and I helped him save them. Then we went to the Explain Everything app. Wow. 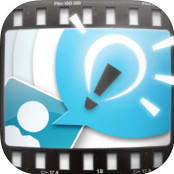 This app was so easy to use, that after two slides, my four year old uploaded his own picture to the slide, hit record, said his fact, and stopped the recording. I obviously sat with him to help out as needed. But imagine, the possibilities in an elementary classroom! What an awesome way for students to present a research project, upgrade a book report, or share knowledge. For that matter, teachers could easily create mini-lessons for students to watch as well. My son’s Owl Report can be found here: Owls -As told by a 4 year old. My favorite part is the bit about nesteses and roosteses. Also, we apologize for the baby sister making herself known at the end.